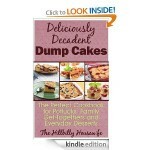 Paleo Cookbooks FREE for Kindle! 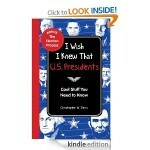 You are here: Home / freebies / Paleo Cookbooks FREE for Kindle! 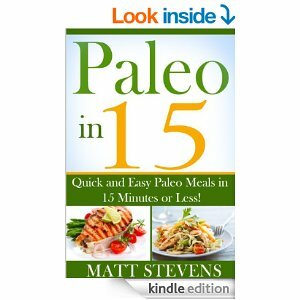 If you’ve heard about the Paleo Diet and you’ve been wanting to check it out, here’s a round up of Paleo cookbooks FREE for Kindle to get you started! 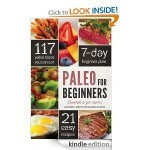 This Paleo in 15 includes quick and easy Paleo Meals that you can make in 15 minutes or less! 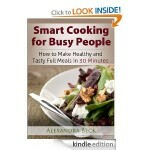 FREE Kindle Cookbooks: Paleo for Beginners and Healthy Dinner Recipes! 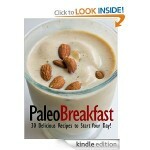 Paleo Breakfast and Paleo Snacks FREE for Kindle! 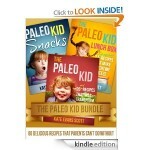 The Paleo Kid Bundle FREE for Kindle!